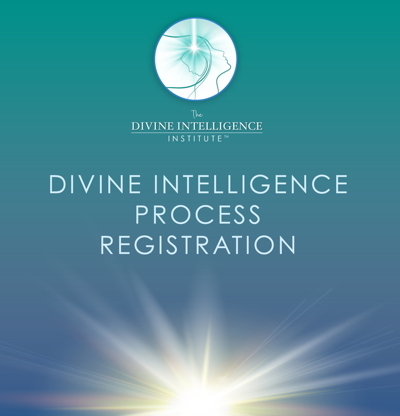 The Divine Intelligence Process™ is a dynamic 10 week process. Registrants receive instructions once a week via a LIVE webinar with Dr. Jayne and other like-minded individuals in a safe space. You can be just as visible or invisible as you like in these private webinars or you can experience the process with Dr. Jayne in private coaching. ZOOM Meetings technology (for the group) or Skype and private coaching with Dr. Jayne. You will be dialoguing both in written and oral format. You will receive a packet of 9 dialogues. Each dialogue has instructions on exact writing formats and assignments to assist you in removing limiting beliefs and installing a new empowered YOU!